Be a man at least eighteen years of age. Be a believer in a Supreme Being. Be a resident of Washington state for 6 months. Be recommended by 3 masons. 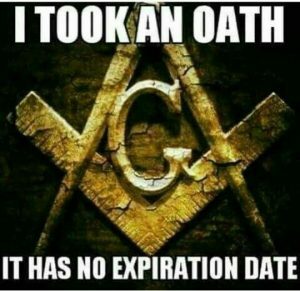 Masons cannot ask you to join. It must be of your own free will. You have already taken the first step by showing an interest in becoming a Freemason. Since your petition must be signed by three Masons it is important that we get to know you. At Whatcom Lodge #151 we do this in several ways. We recommend you contact our lodge officers (there is an email link in the “Contact” section of this website). We will set up a time and place for several of our members to meet with you. Generally, this is at a breakfast or lunch at a convenient location. At this meeting we will discuss Freemasonry, in particular Whatcom Lodge, and answer any questions you may have. Since this is a Fraternity, it is important that we get to know each other well, before you will be invited to submit a membership petition. You are requested join us at our meals, prior to our meetings on the first and third Thursdays of each month. Your desire to become a Mason should be centered on becoming a better man. 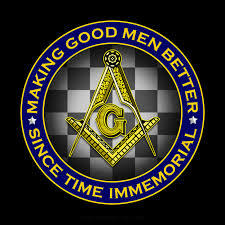 Masonry does not purport to make bad men good, but to make good men better. Becoming a better man takes effort and happens over time. Our application process and the subsequent degree conferrals do not happen quickly. The value to you and to masonry is the journey, not a race to the finish line.